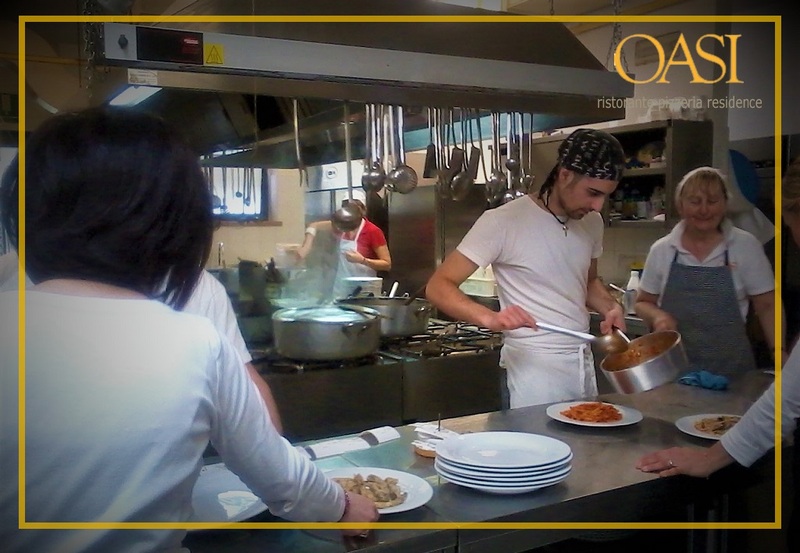 The kitchen is inspired by the ancient traditions of the surrounding territory. 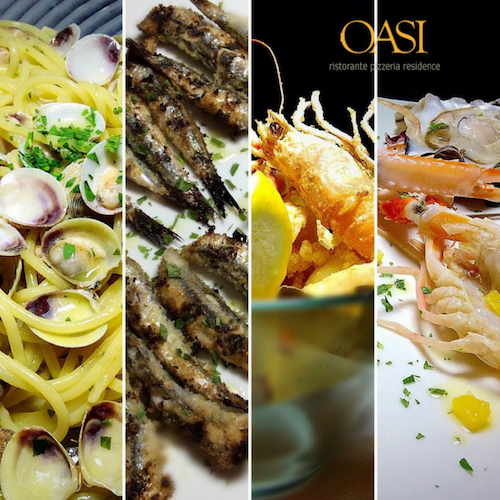 Thanks to its particular lease the space between the coast and the mountains, the restaurant has been able to specialize in both the kitchen meat and in the fish. A famous specialty you can not miss the crescia, served with meats and cheeses. 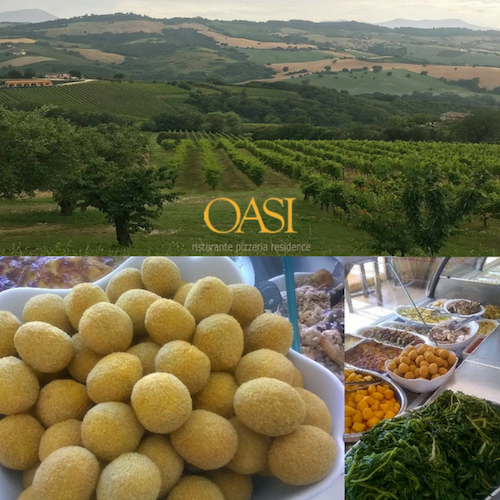 To accompany each dish, the winery offers a good selection of wines from locally produced Verdicchio to Rosso Conero. The menu provides abundant fish appetizers with first stuzzicanti, like gnocchi with zucchini and shrimp, fried and roasted. Each year there will be surprises, especially in times of festivals, with recipes associated with the best-known folk traditions. 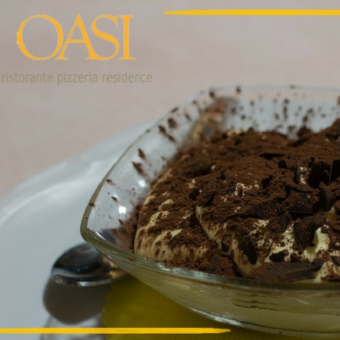 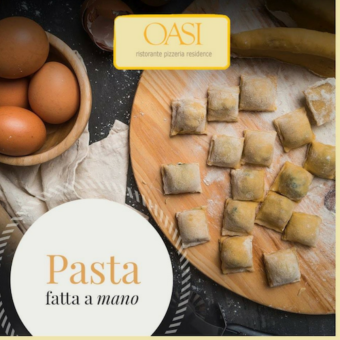 For over 31 years, the Oasi Restaurant, run by its owners, is immersed in the green Marche countryside, where it uses the same products grown in the area. 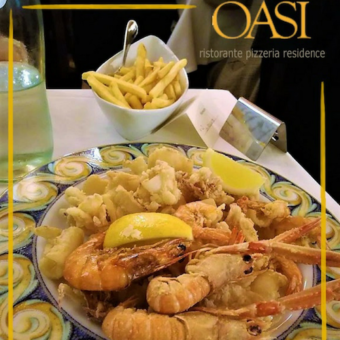 Fresh Fish: The Oasi Restaurant carefully chooses, every week, the fresh fish of Mediterranean specialties, supplied directly from the port in the area. 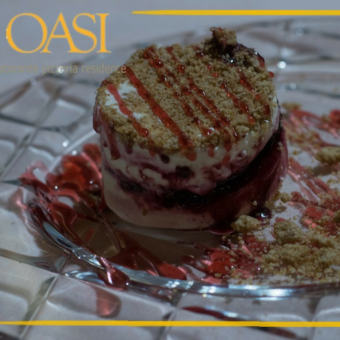 By proposing to its customers a wide range of alternatives and delicacies from our sea.